Our FORS GOLD accredited transport have delivered two of our specialist HR15 Deckriders to a site in London. 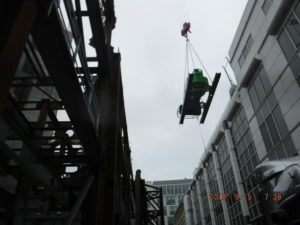 These sought after machines, mounted on to specially designed skid sets , enable the user the ability to access high rise buildings at the earliest stages of construction. 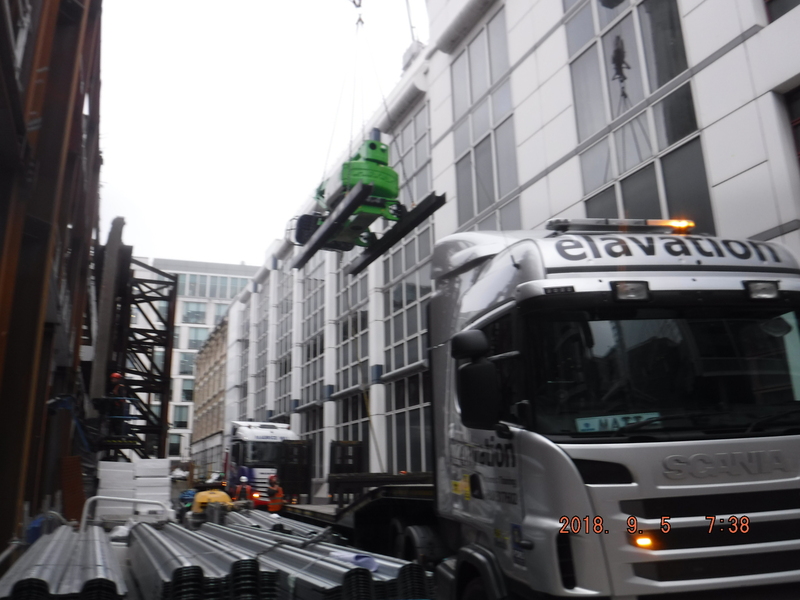 If you would like further information on our approved Niftylift Deckriders please give the hire desk team a call on 01908 317602. PreviousPrevious post:New machines have landed….NextNext post:Working it……..